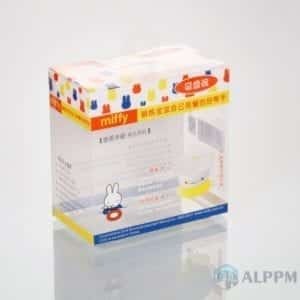 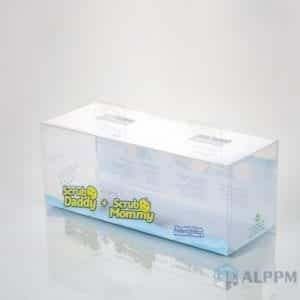 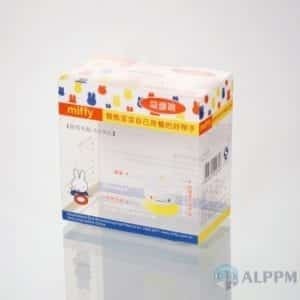 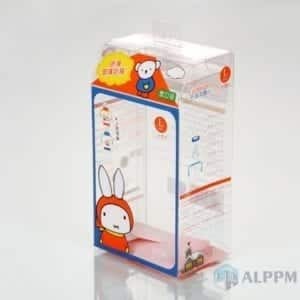 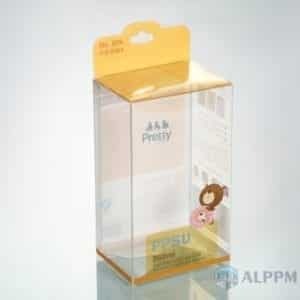 Buy clear PET plastic boxes, baby product packaging boxes, stationery boxes, and favor boxes. 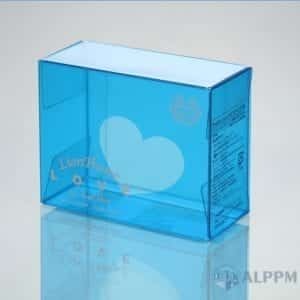 High-quality clear plastic boxes provider from China. 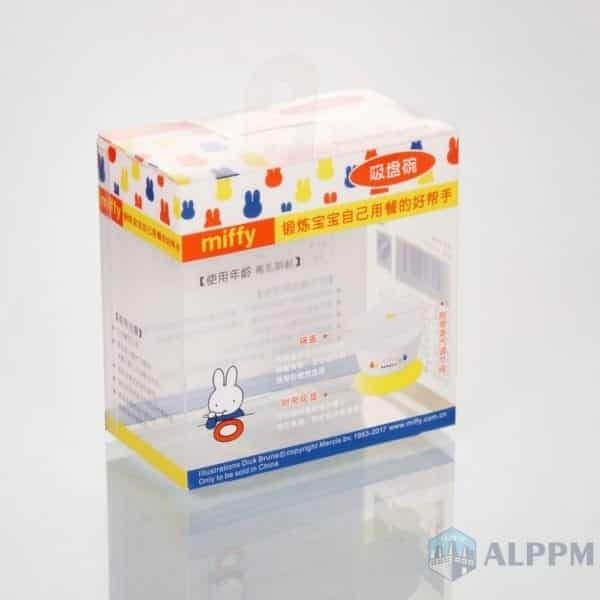 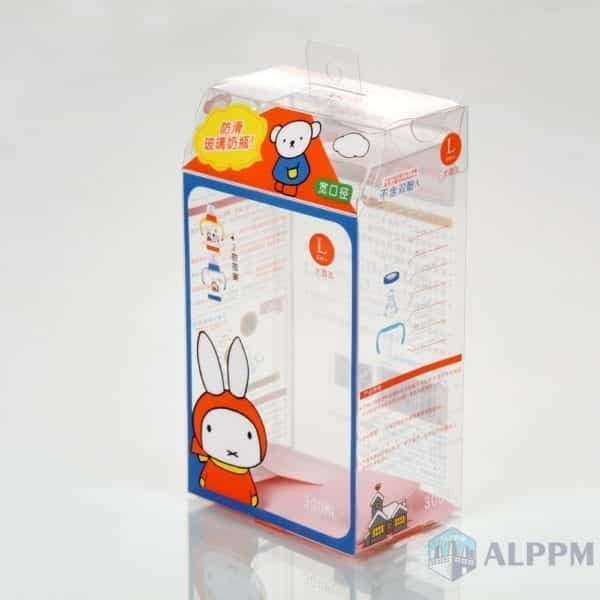 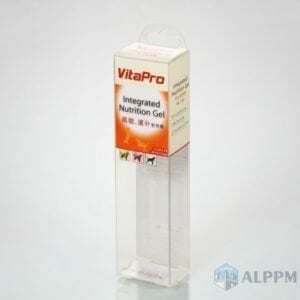 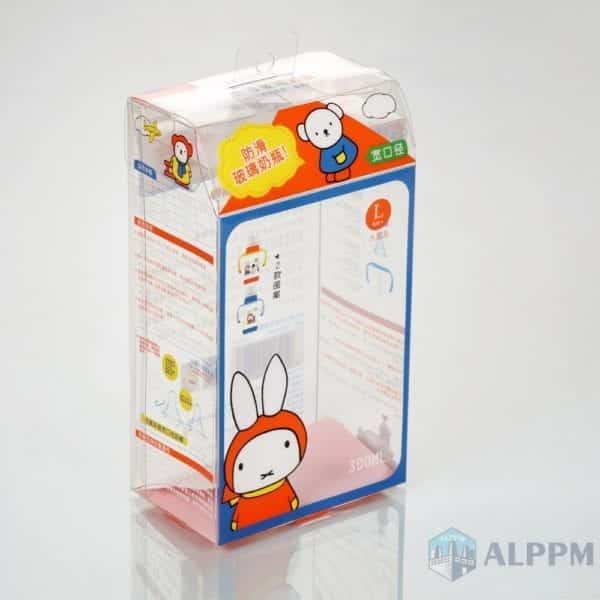 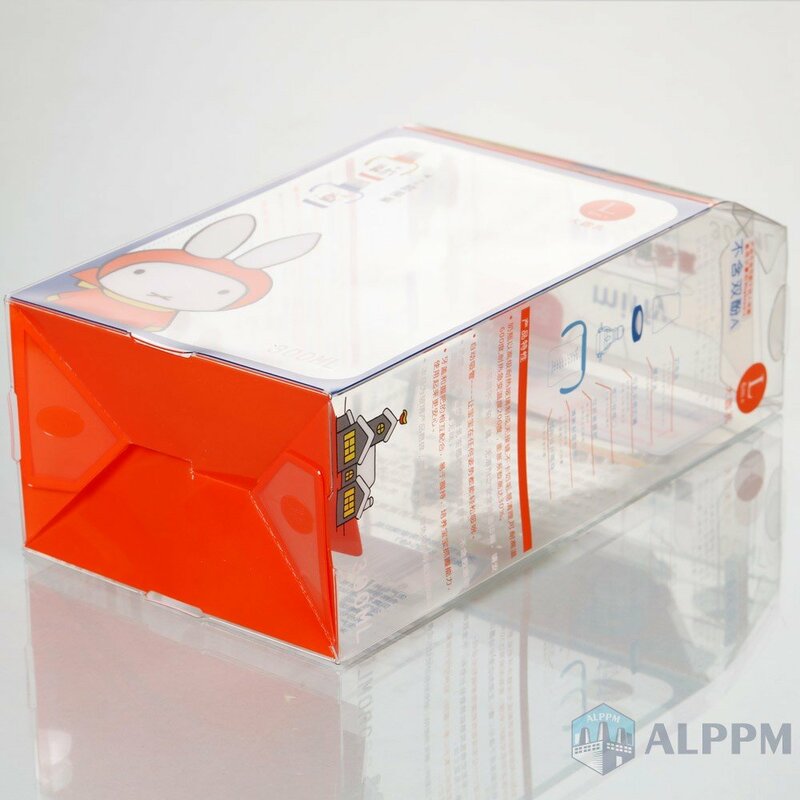 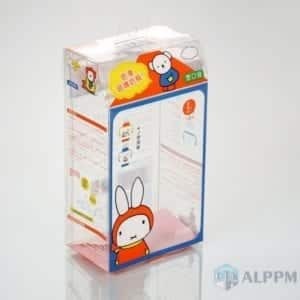 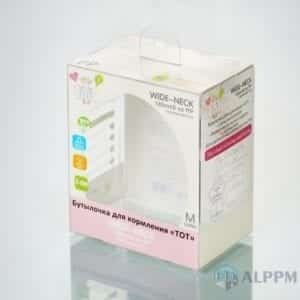 Our professional factory provides On-Demand Transparent plastic Box for Baby Product Box. 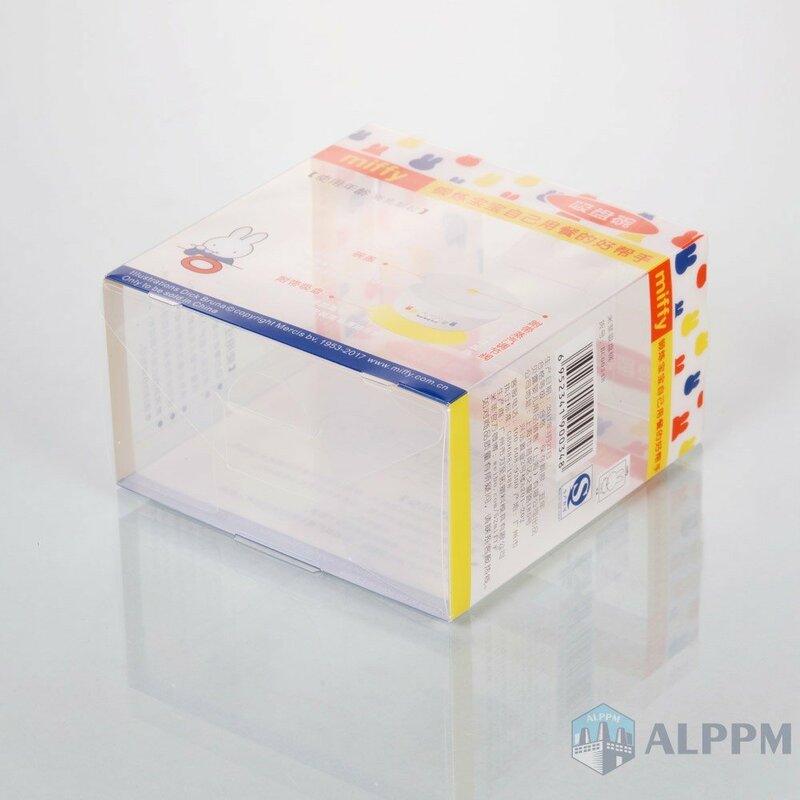 With 10-year experiences of clear PET plastic box, we specialized in production and export PVC, PET and PP transparent plastic packaging products. 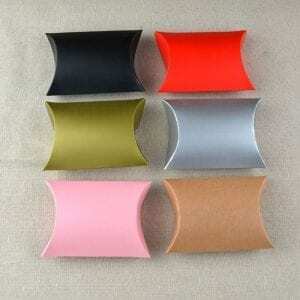 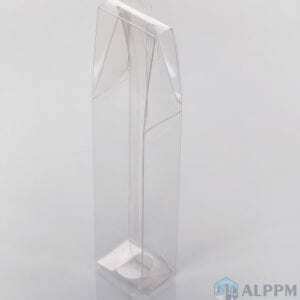 As most retail plastic packaging companies do, we sell our products in categories. 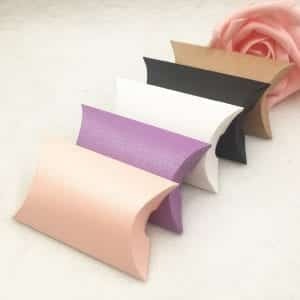 The categories spread over a wide horizon. Categories include baby products, card plastic, clothing and accessories packaging, cosmetics, electronics, food packaging, gift wrapping, living packaging, pet boxes, PVC boxes, and stationery packaging. 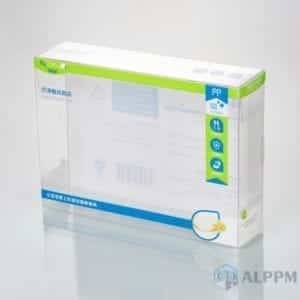 These categories include items like hardware and tools packaging and bags/tubes/folder/blister packaging. 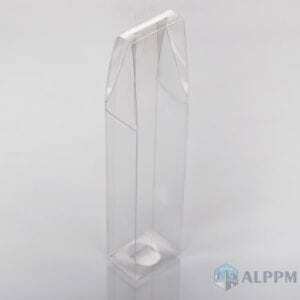 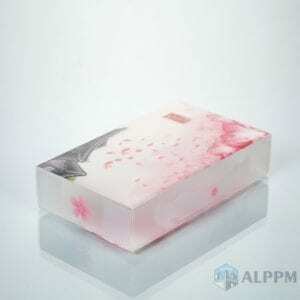 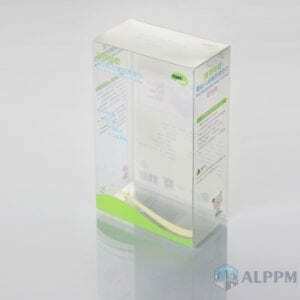 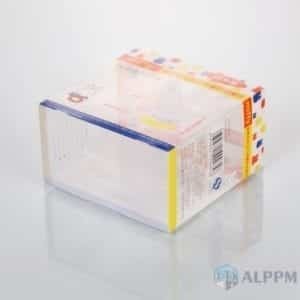 ALPPM is not limited to these clear plastic boxes, for they produce so much more. 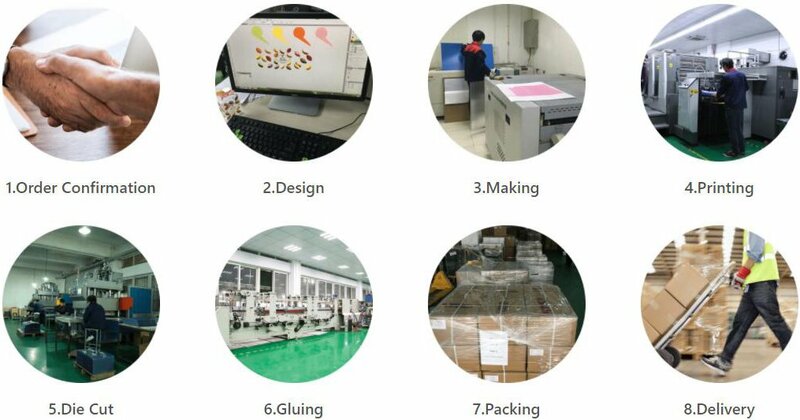 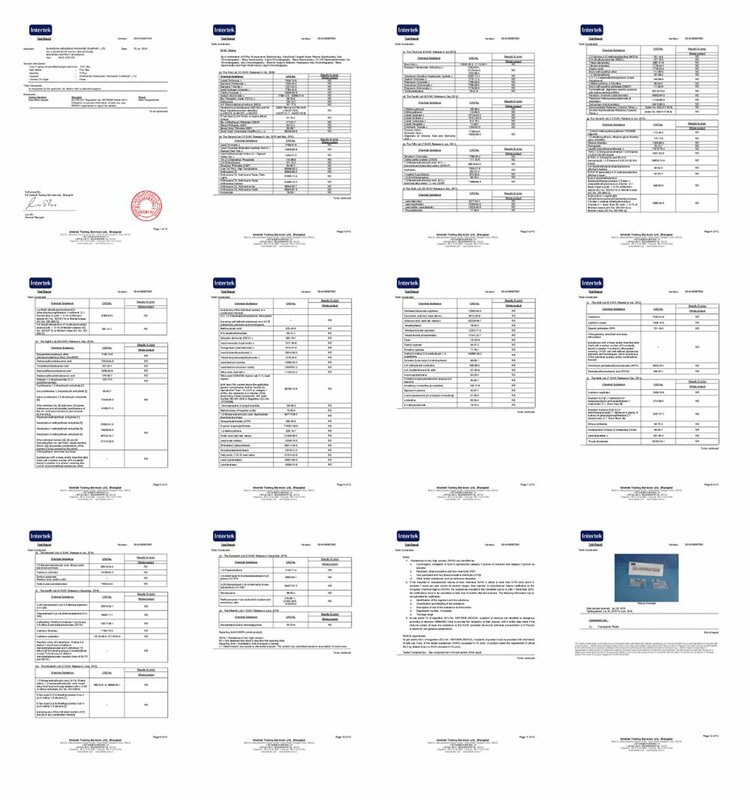 ALPPM utilizes a six-color printing press. This printing press from Germany allows ALPPM to provide custom plastic packaging. They can make any custom retail product packaging design for their client.